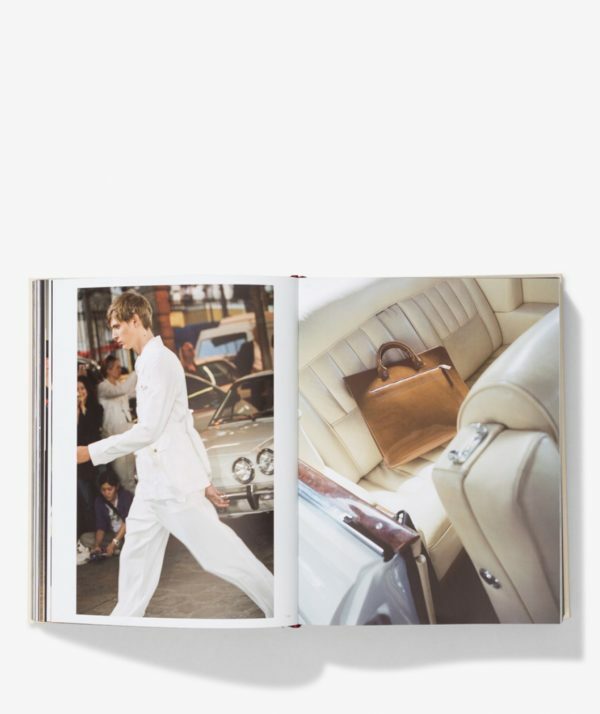 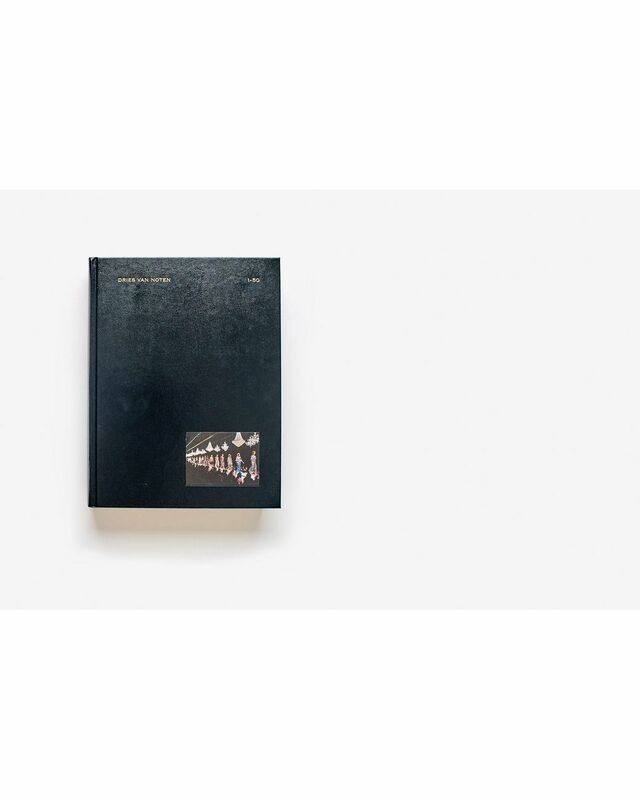 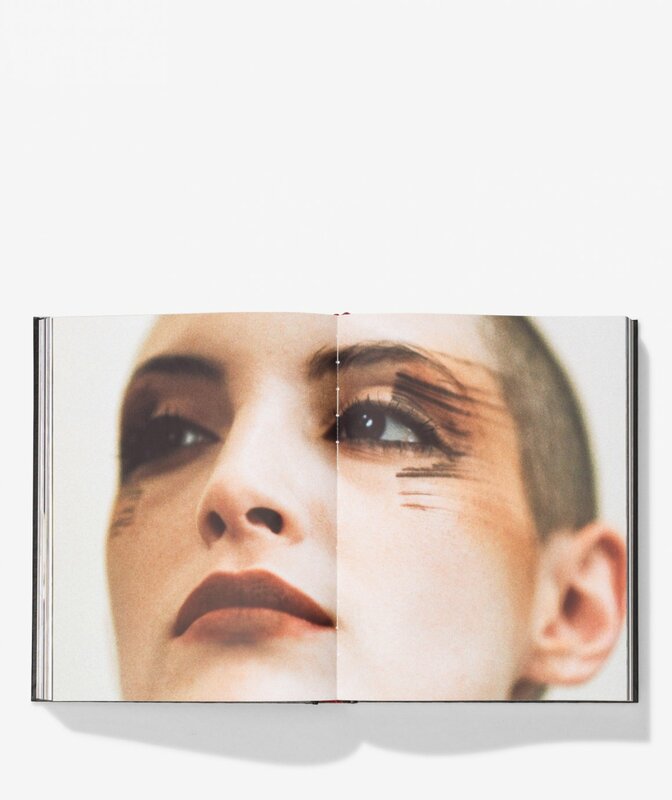 Discover the world of Dries Van Noten complied in two books, brought together in a unique, limited edition box. 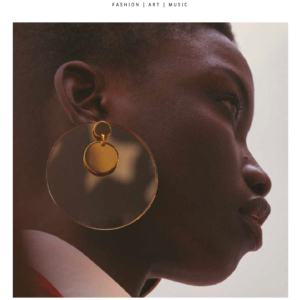 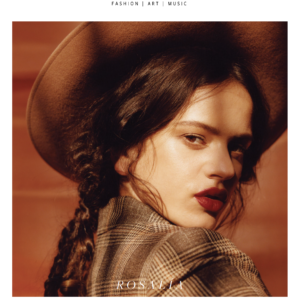 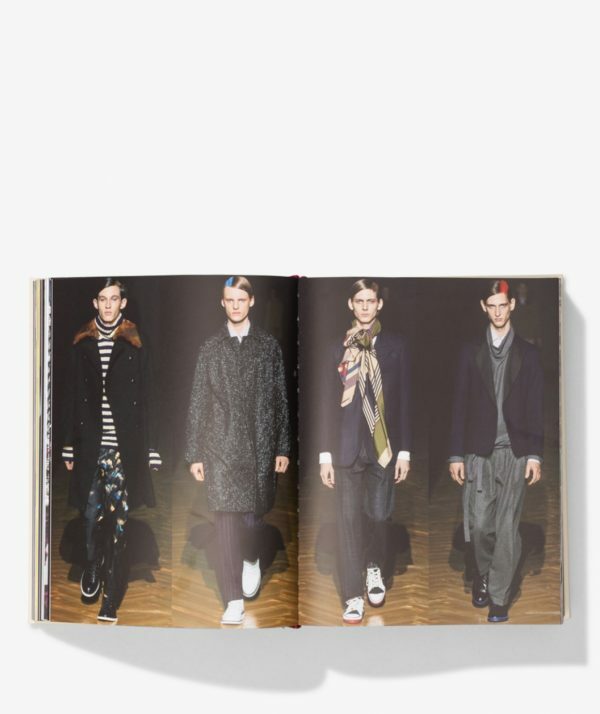 Featuring texts by Dries Van Noten and renowned fashion journalists Susannah Frankel and Tim Blanks. 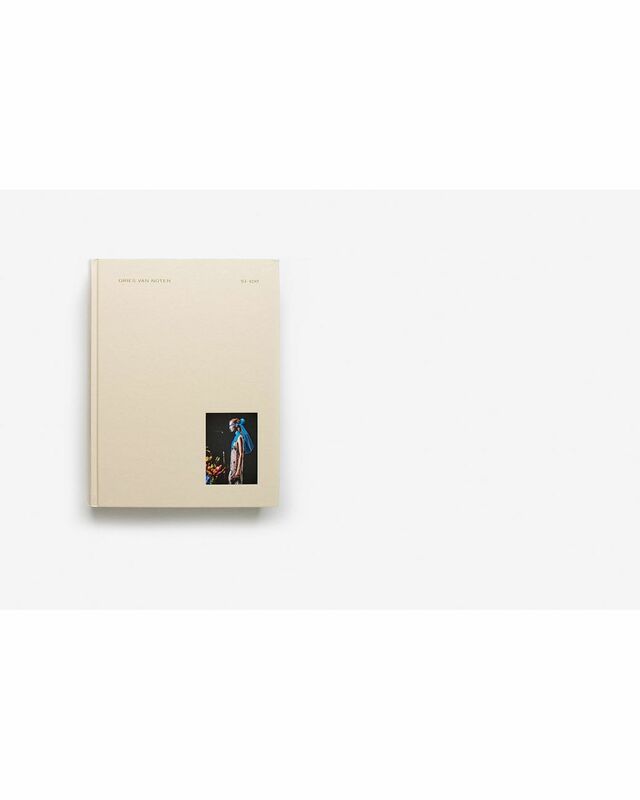 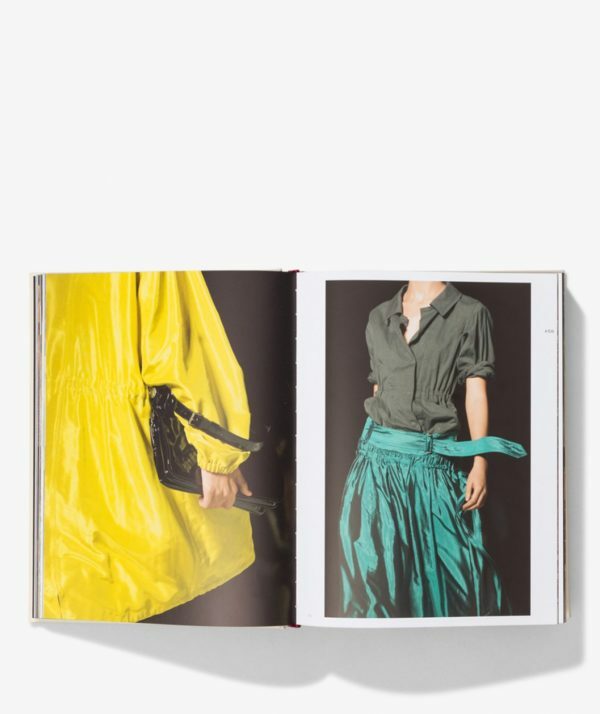 100 collections from the Belgian master fashion designer Dries Van Noten, gloriously compiled in two books, brought together in a unique box. 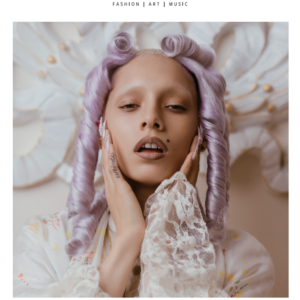 With his eclectic designs that flawlessly combine different styles, his eye for detail, his typical colors, prints and shapes, this fashion designer stands out internationally. 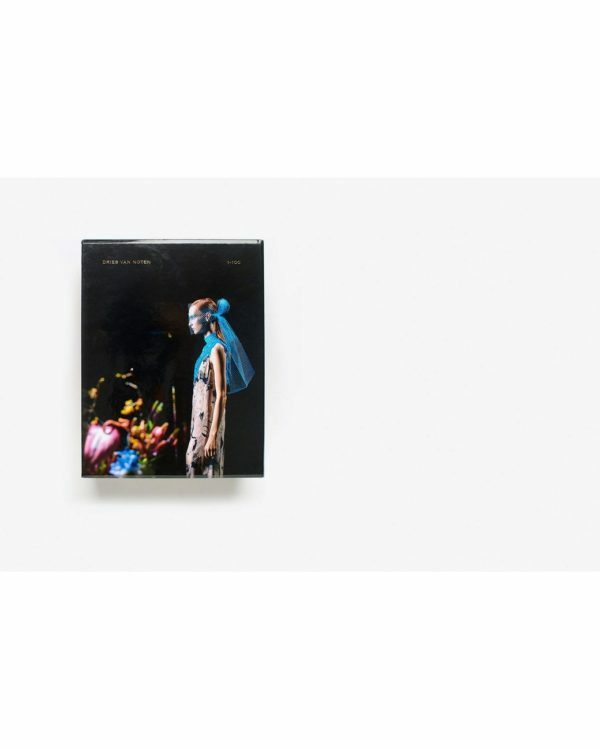 This box not only contains the updated version of the collector’s item Dries Van Noten 0-50, but also the long-awaited successor Dries Van Noten 51-100. Discover the world of Dries Van Noten in all its dimensions. 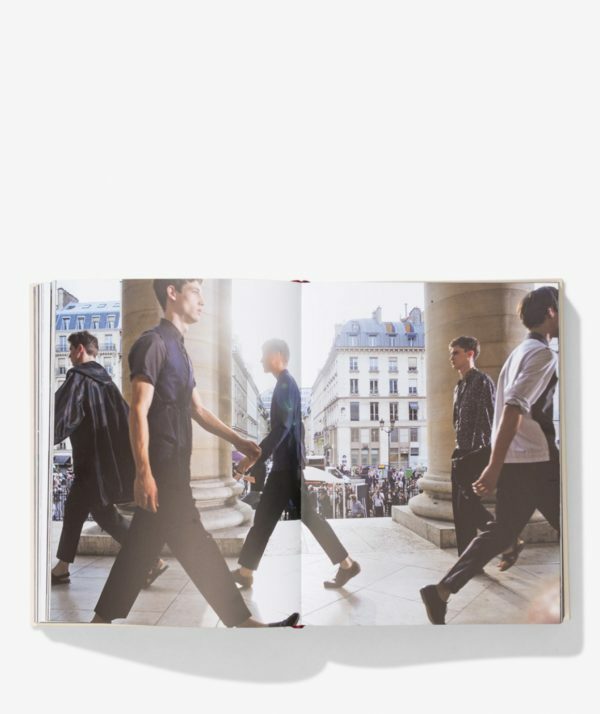 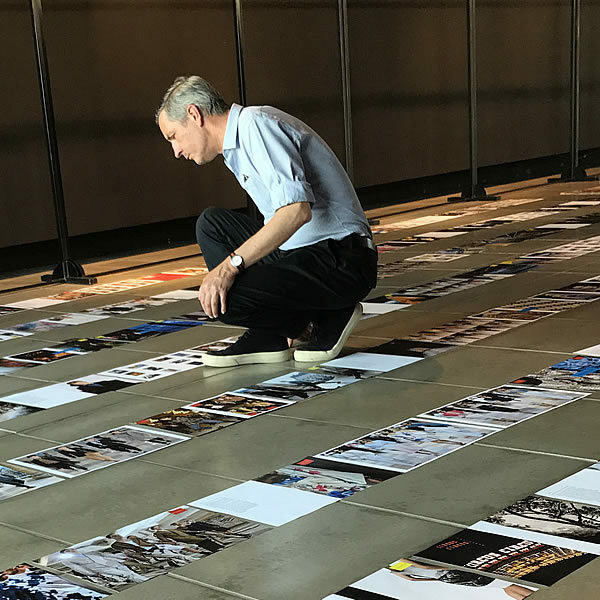 Published on the occasion of the 100th Dries Van Noten fashion défilé.